Luxury homes. Luxury website. 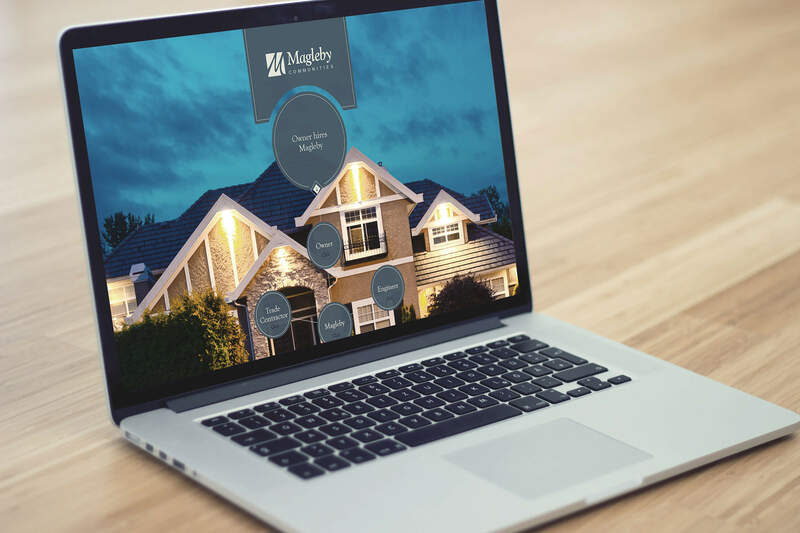 Magleby Construction enlisted EKR to build an engaging website and enhance its online presence. 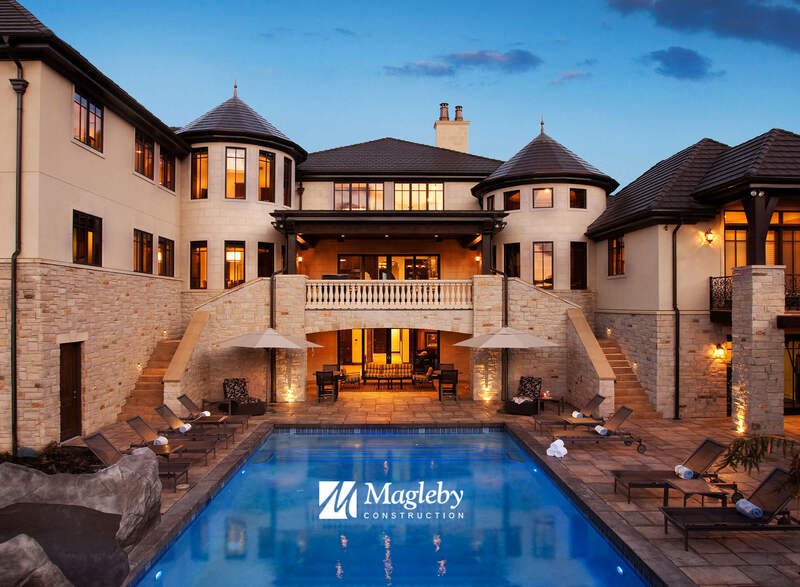 Magleby Construction, recognized by the National Association of Home Builders as Custom Builder of the Year in 2007, is a leading custom home builder. EKR was hired for UX/UI expertise and custom website design and development. First, EKR’s UX/UI team site-mapped and wireframed for the showcase website. 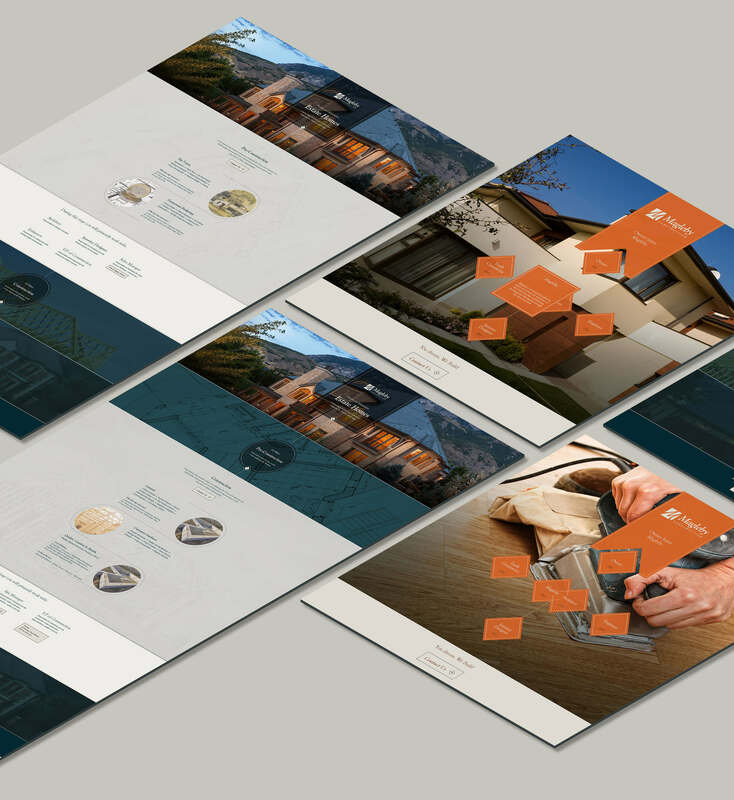 More than just a portfolio website, the project required planning and content architecture for four sub-sites. With the site architecture and user paths in place, EKR’s design team explored several custom concepts, collaborated with the client to determine what would be best for the brand, then fleshed out the entire site design. 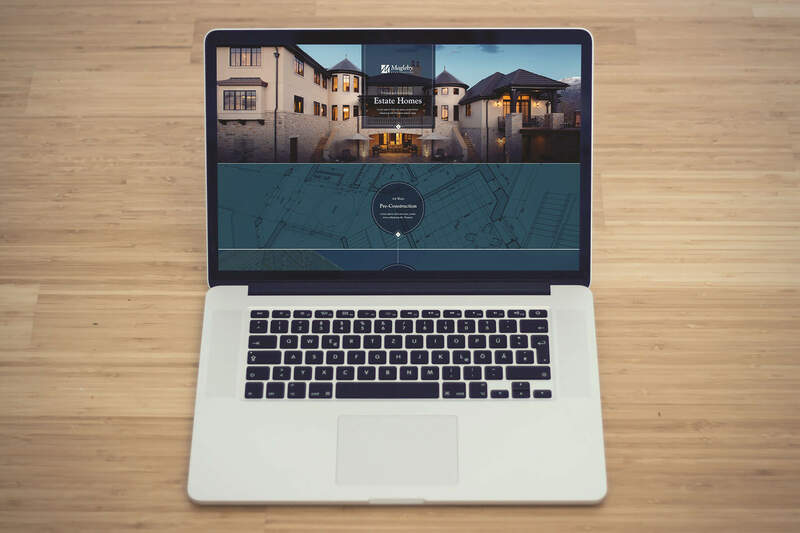 The development team built and deployed the final website with an easy-to-use content management system.